Opened in January 2015 and strong of a team of 50 people, Captain Cash was created with the vision of helping people with an alternative way to obtain personal loans and financial relief when traditional banks turn them down. 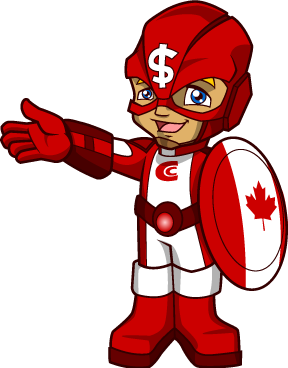 In fact, since we incorporated in British Columbia, Canada, Captain Cash personal loans have something for anyone who doesn’t qualify for traditional bank loans. This includes cash loans, payday loans alternative, no credit check loans and more! 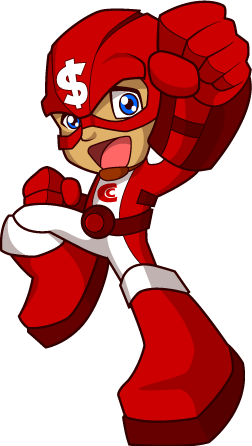 Captain Cash is for everyone! It’s either for those with a lower income or for those with a higher income. There is no ideal niche market for our loans as we want to serve everyone. Captain Cash offers personal loans to anyone without a credit check and you have up to 3 months to pay it back. The experience at Captain Cash is one of the best in the market and our seamless process give us the competitive edge in the loan market. Captain Cash personal loans are quick and simple with a 100% online process that makes it efficient for those who don’t want to spend hours applying for a loan. You simply choose your loan amount with the calculator, fill out the online application and click submit! To apply, you must have an active bank account and proceed to identity check with a valid telephone number. You must be over the age of 18. 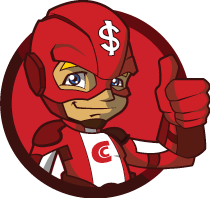 The Captain Cash team are dedicated to making this an effortless and simple process to help the average Canadian with short-term money problems. 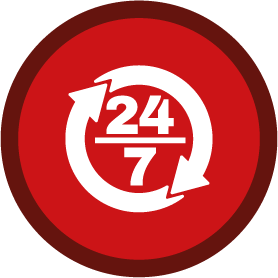 The 24/7 access to submit a form for a loan makes it convenient for you no matter where you are and what your schedule may be. The entire process is very user-friendly and quick! Personal information will not be used or disclosed for other purposes than those for which it was collected, except with the consent of the individual. 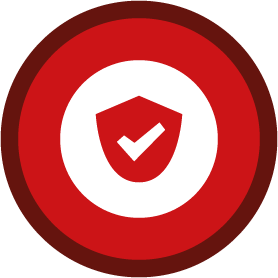 On top of our infrastructure, we include SSL security certificates and many other levels of encryptions to respect the best standards in the industry. At Captain Cash, we treat every client as the single most important customer. We believe that a loyal customer is a treasure we should keep and hide from the competition because it’s the main factor that helps us stand out of the competition. Our Customers are our most appreciated & valued asset! Our Customer Care Associates are dedicated to making this an effortless and simple deal. Now We Fill Up Your Account! During your application, you will be able to sign directly online on our secured e-signature platform. Why use e-signature? 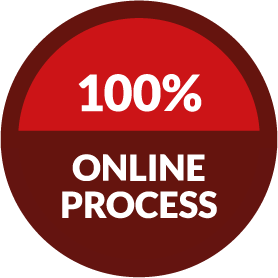 Signing online saves time and energy, and allows you to get your cash faster. Renewing your cash loan is even easier and faster. Once again, you may apply online or over the phone.